Television news has been called the first draft of history, but collections of local news broadcasts are scarce. 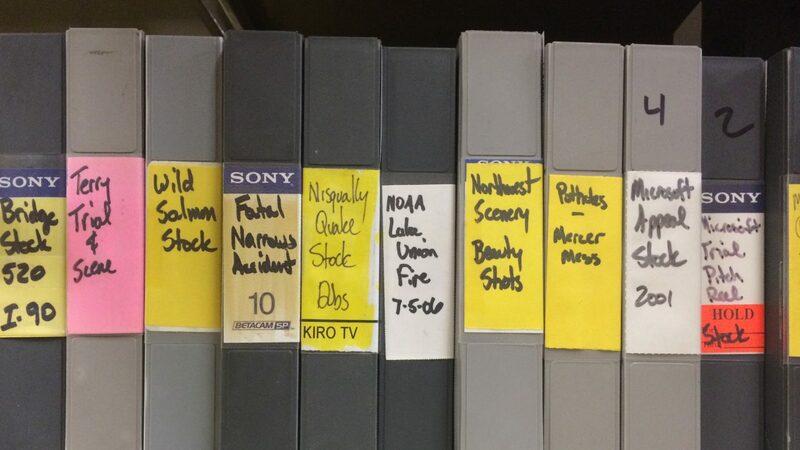 When KIRO-TV offered nearly 30 years of local television programming and daily broadcasts to the University of Washington for preservation, the university used the opportunity to ensure an important primary resource was saved. Join Hannah Palin, the Moving Image Curator at the UW Libraries, and Stephen Groening, Assistant Professor of Cinema and Media Studies at UW, for a discussion of the importance of local television news and how the University of Washington is working to help preserve this significant historical record.